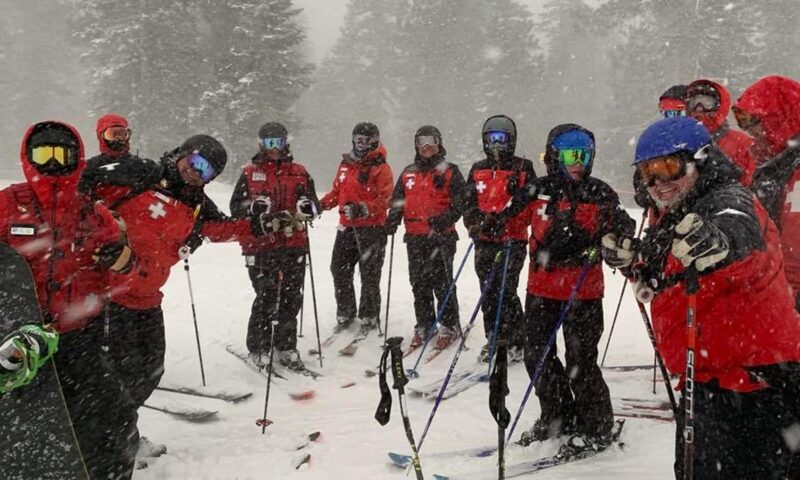 Thinking of changing status, from active patroller to alumni? Look into continuing your NSP and Dodge Ridge patrol membership as a registered alumni! 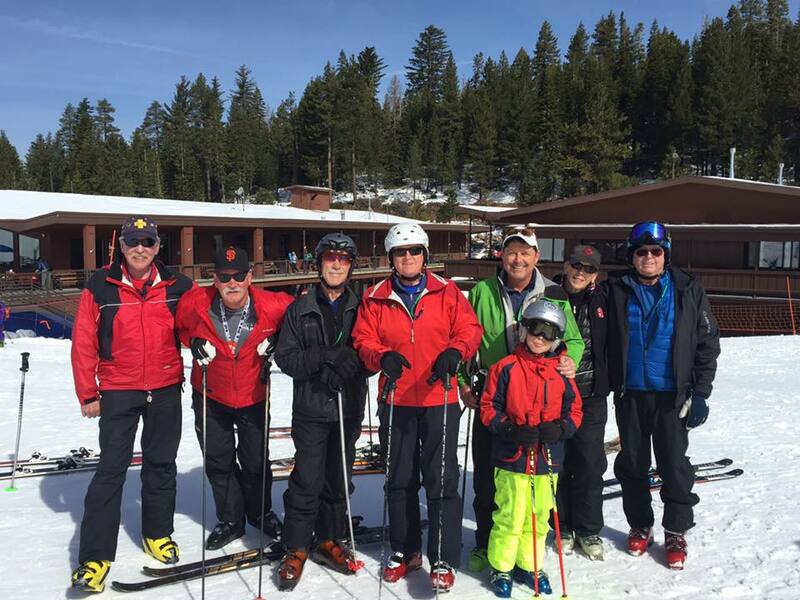 You get all the benefits in the brochure and, join us at Dodge Ridge for “fourth Friday” Dodge Ridge NSP Alumni Ski Days, on the fourth Fridays – of December, January, February and March for fun skiing with fellow alumni. Meet on those fourth Fridays, 8:30 to 9:00 AM for breakfast in the Creekside Lodge. We will head out for skiing around 9:15 AM. Lunch with fellow alumni and have a drink afterwards at 3 PM or so!